A flexible band of materials that can be curved into any desired shape, with no restrictions or configurations. 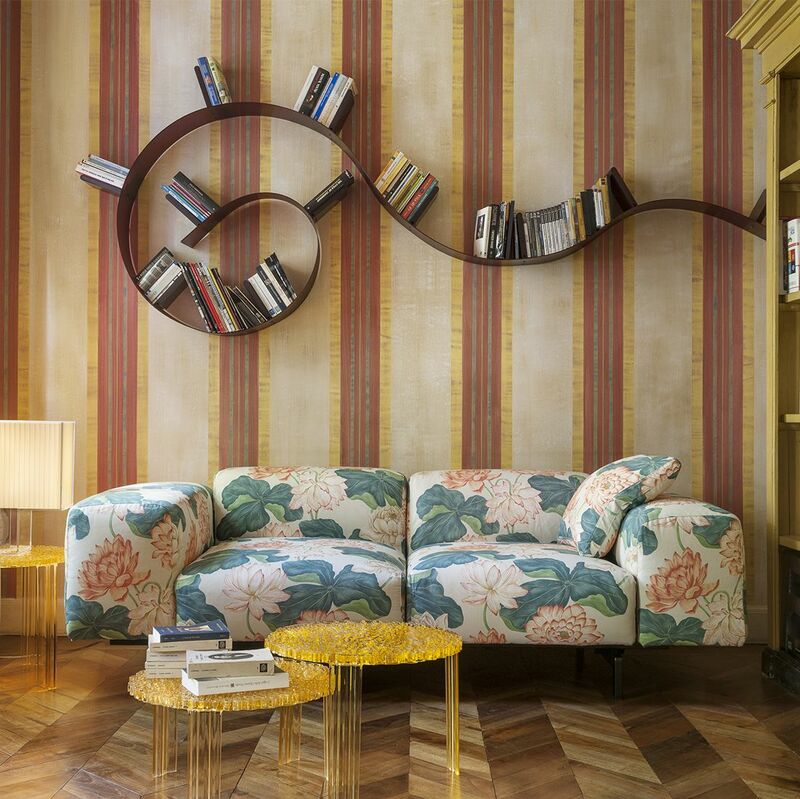 How is your Bookworm displayed? Take a picture of your Bookworm on your Instagram Stories and tag @Kartell_officito the.